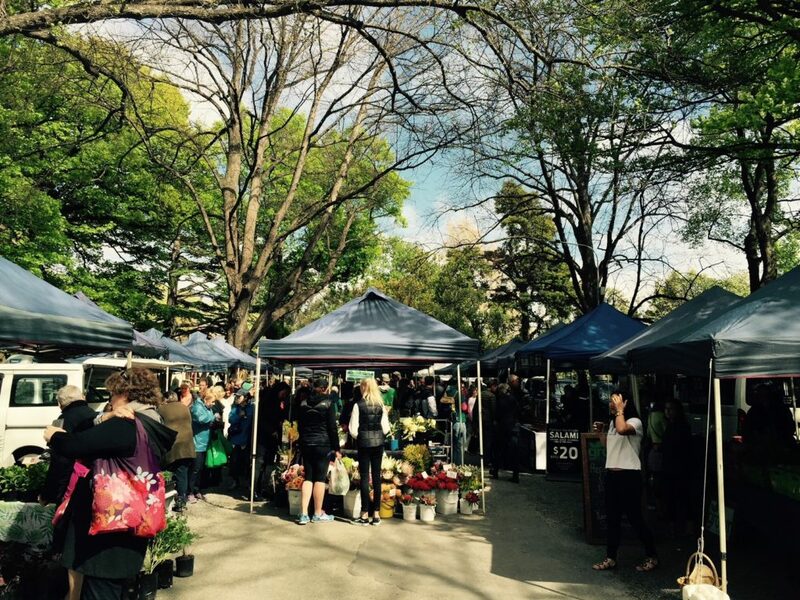 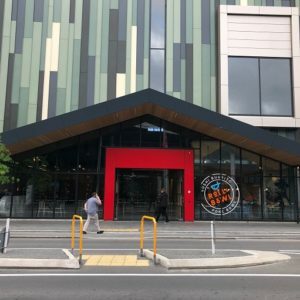 Inner City Entertainment – Hoyts Movies and More! 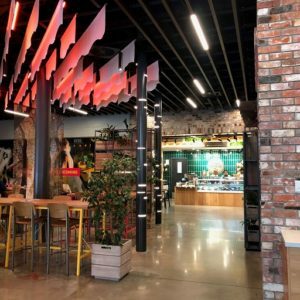 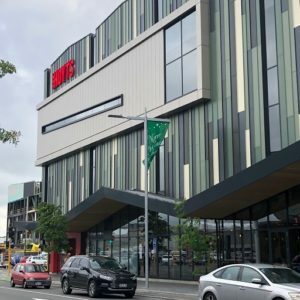 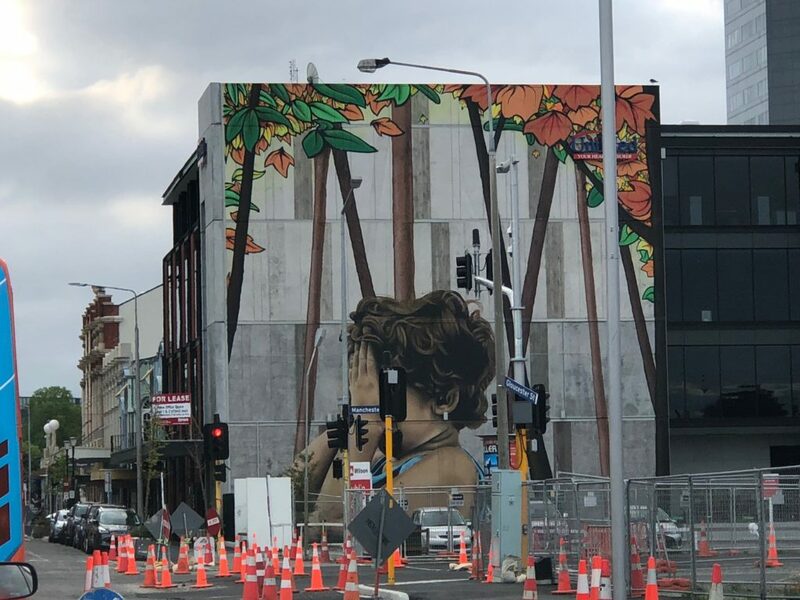 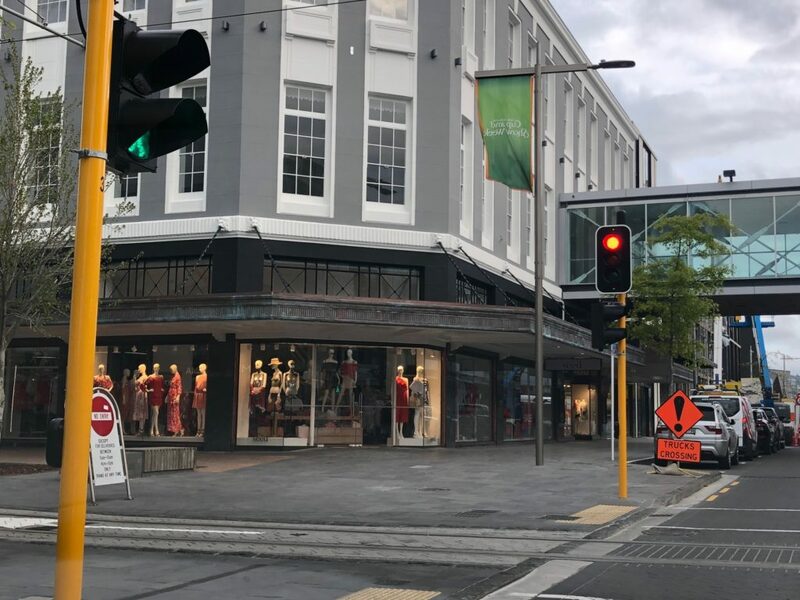 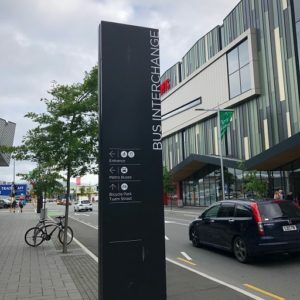 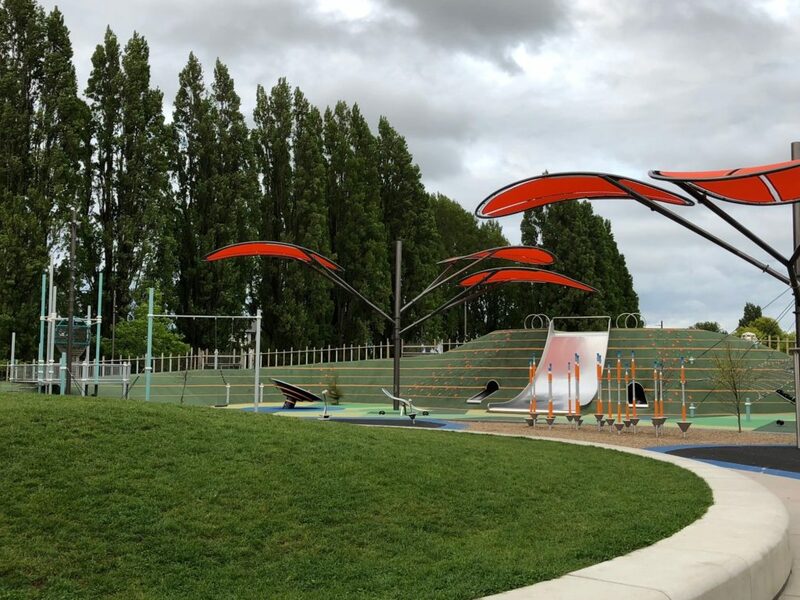 The new innercity entertainment complex on the cnr of Lichfield and Colombo Streets is perfectly located to bring locals and tourists alike into the centre of Christchurch. 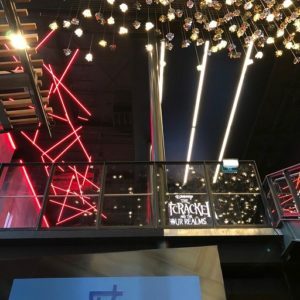 Right across from the Bus Interchange, and just a few minutes from inner city parking buildings on Lichfield Street, the Entx building is home to a diverse range of bars and eateries downstairs, with the theatre offering on the floor above. 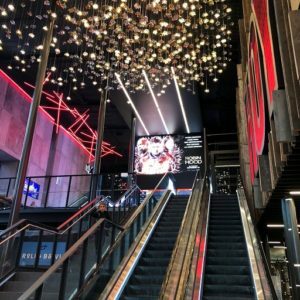 The cinema complex includes two huge Xtreme screens and every seat in the house includes recliners with plenty of room to get comfy to watch your movie! 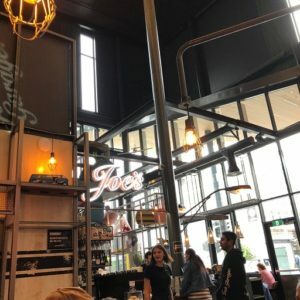 There are 13 different places to eat and drink downstairs, plus a self service selection of Ben and Jerry’s icecream and other treats upstairs as you head in towards the theatres. 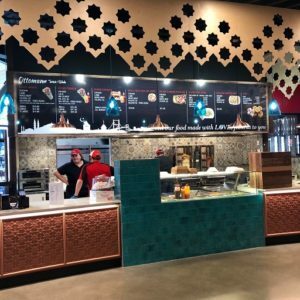 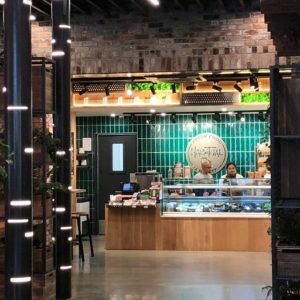 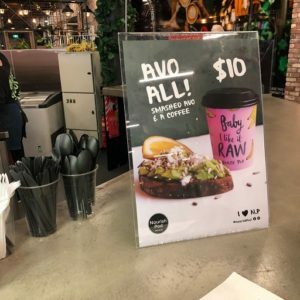 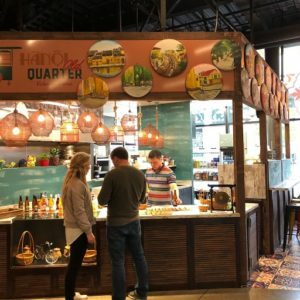 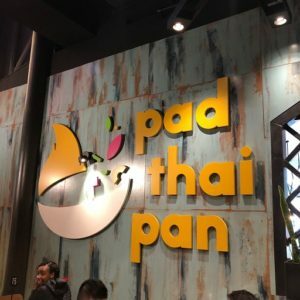 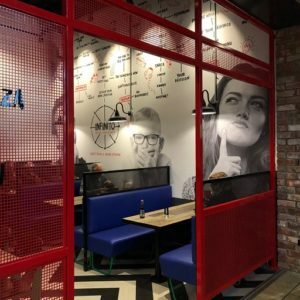 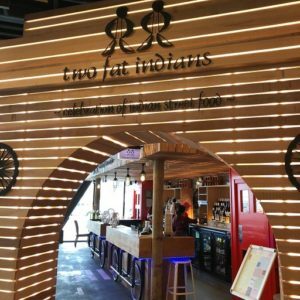 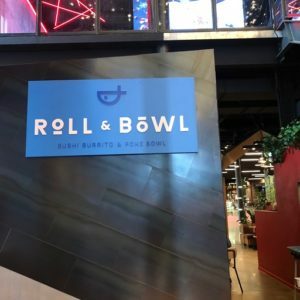 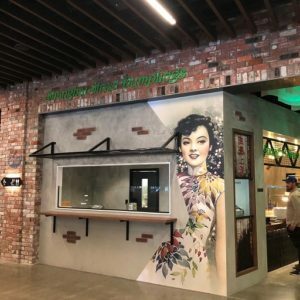 The range of eateries includes a number of different Asian favourites from Pad Thai and Dumplings through to Sushi and streefood, plus there’s pizza, raw food treats from Nourish, Two Fat Indians and much more. 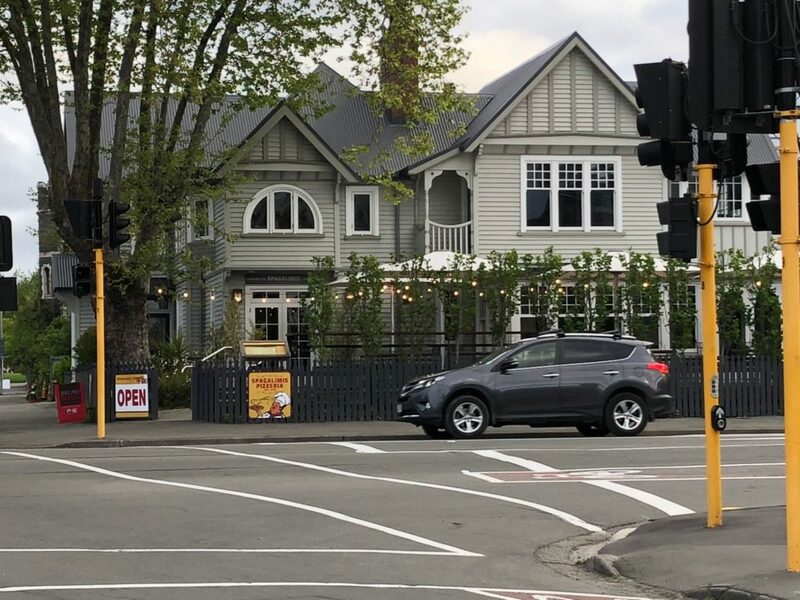 Christchurch favourite eatery Joe’s Garage also has a great spot on the corner by the entrance, and provides their usual range of reliably great food and service. 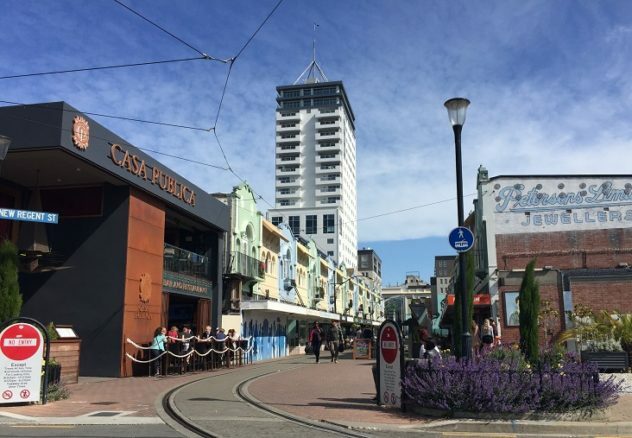 So its the perfect place to take a break from the summer shopping, as well as a great destination for a day or a night of entertainment. 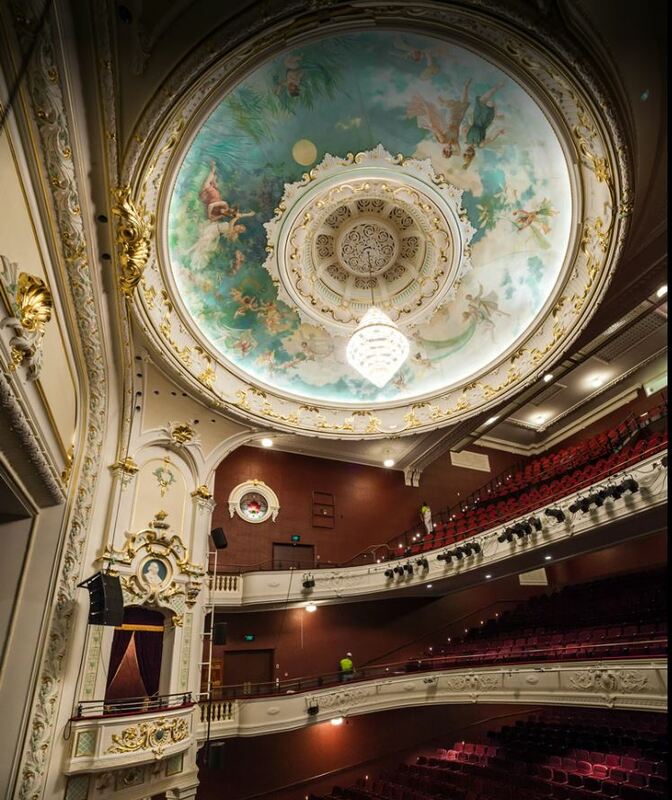 If you haven’t yet been in to check it all out yet, we highly recommend you do!